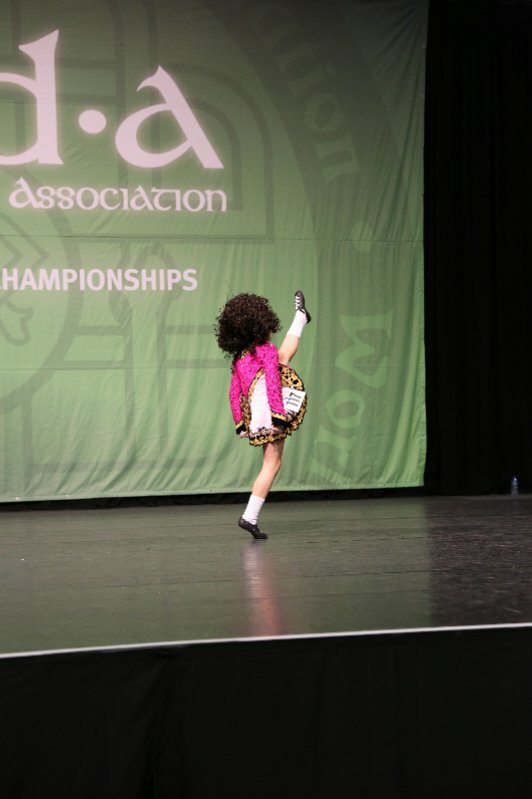 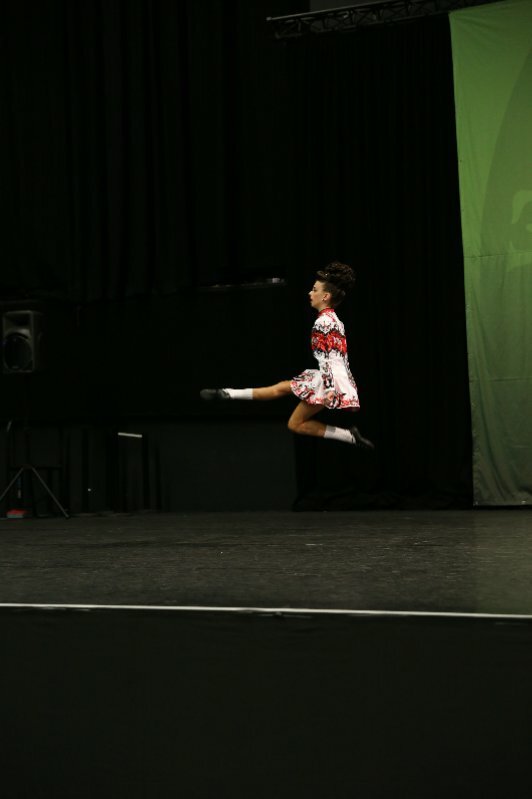 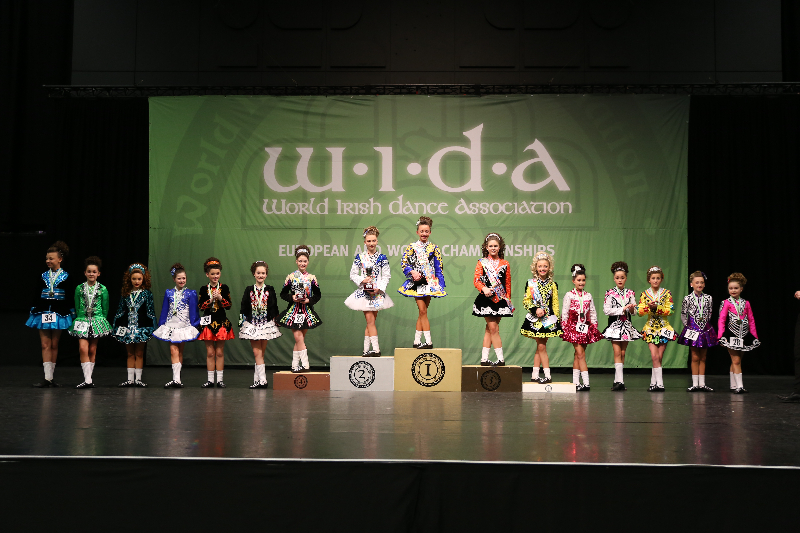 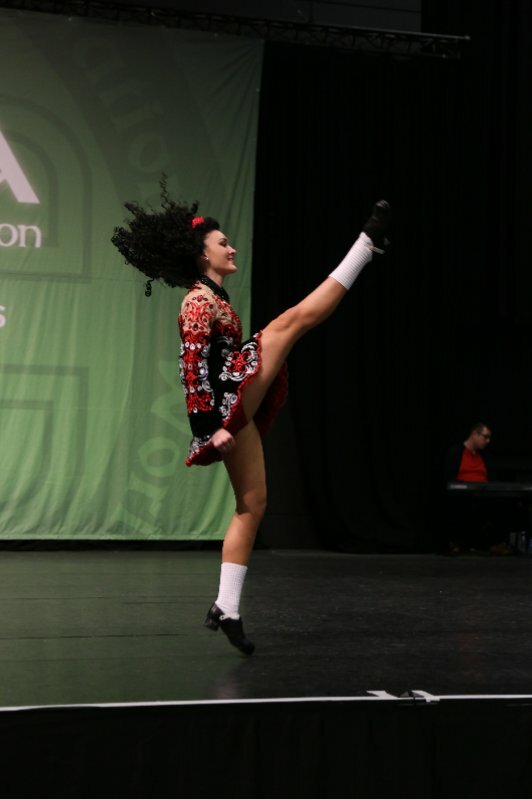 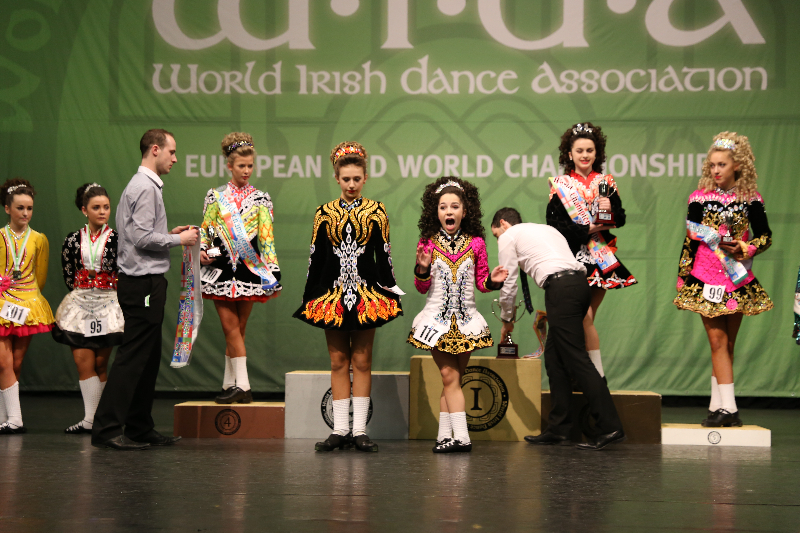 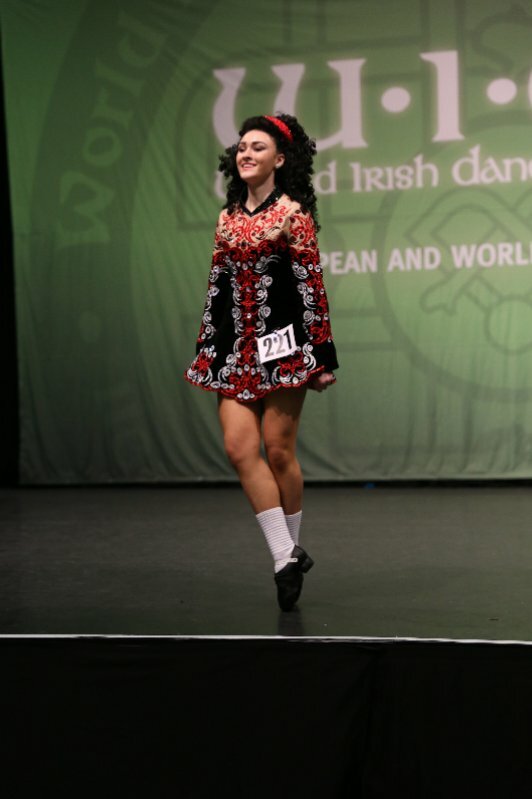 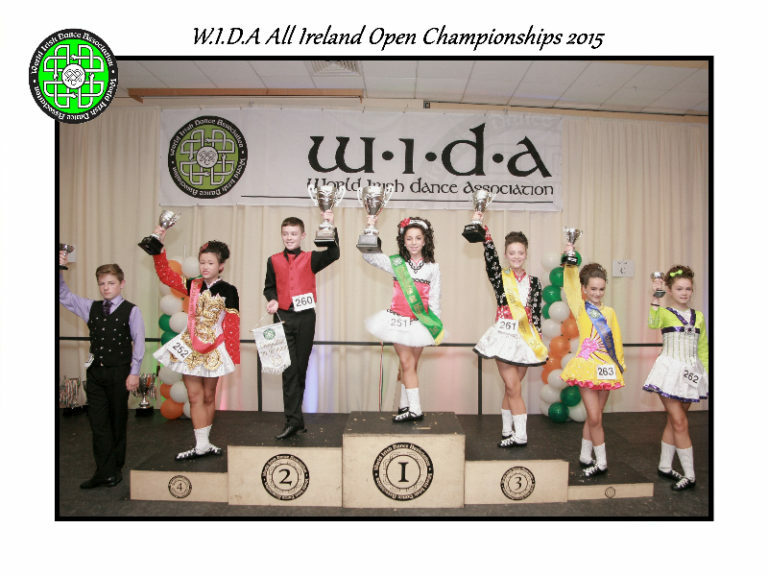 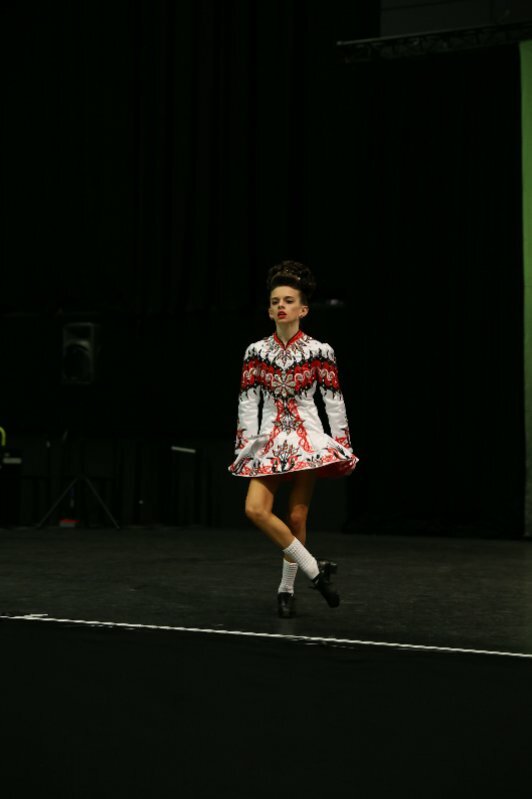 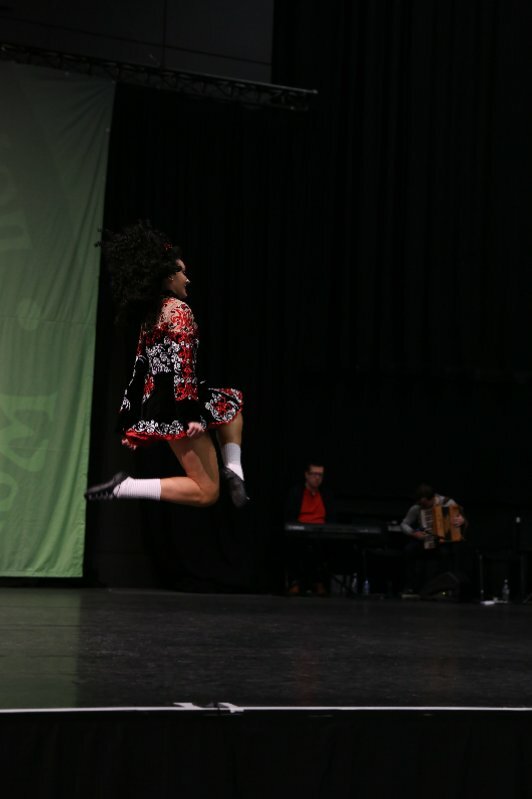 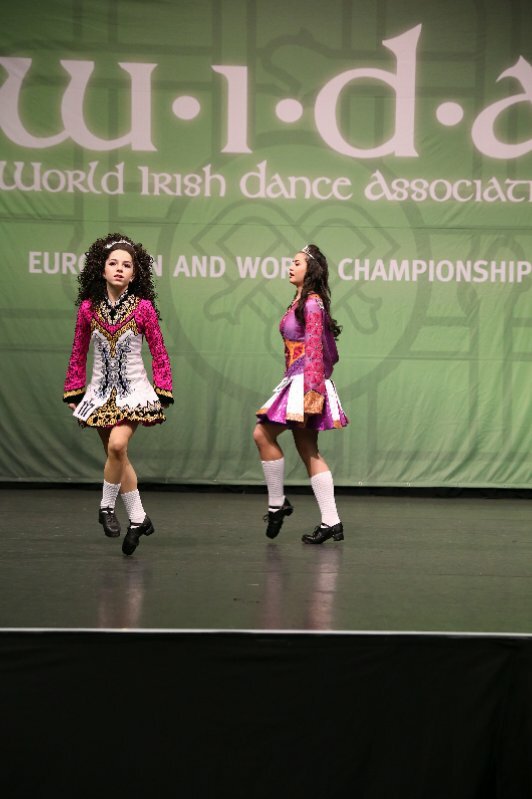 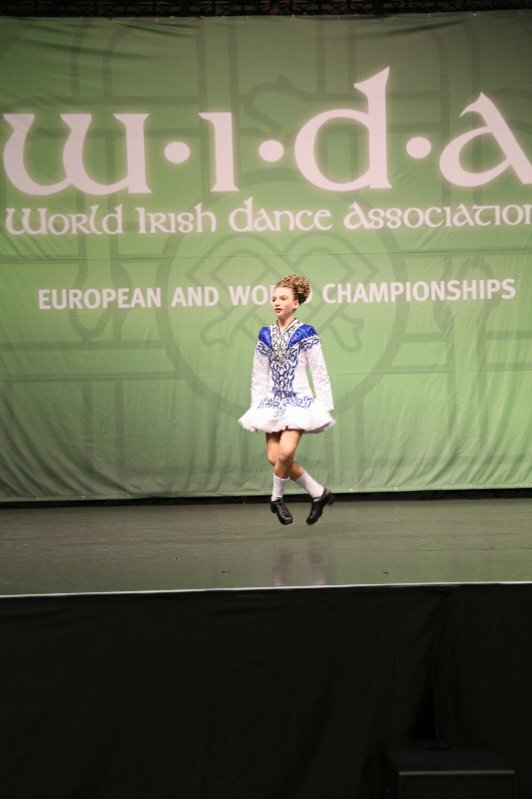 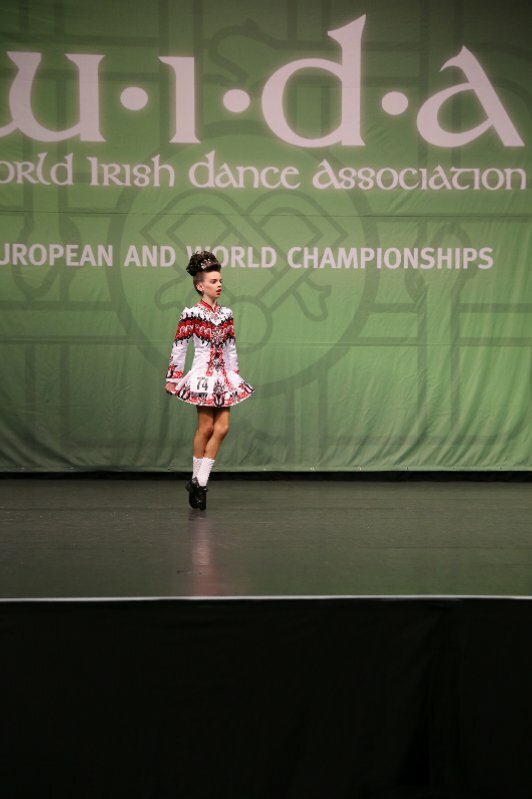 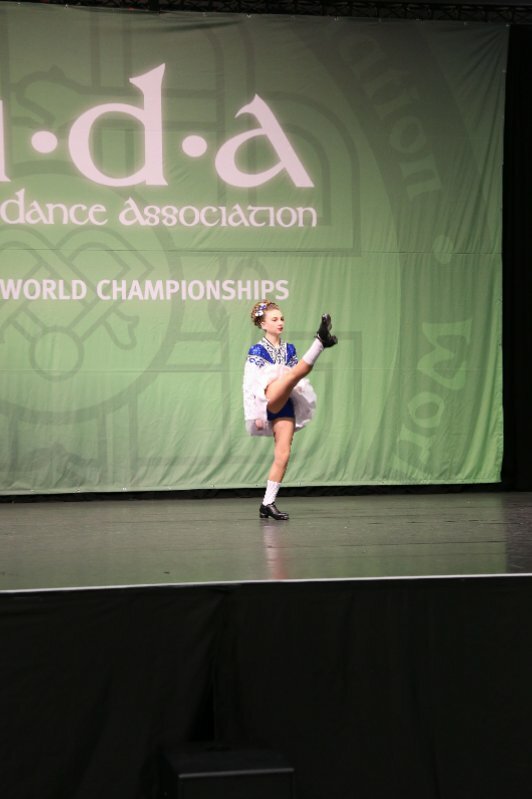 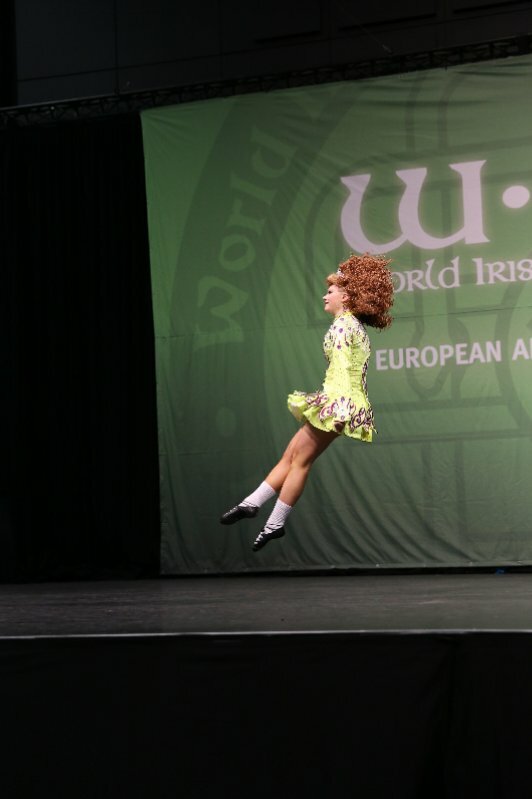 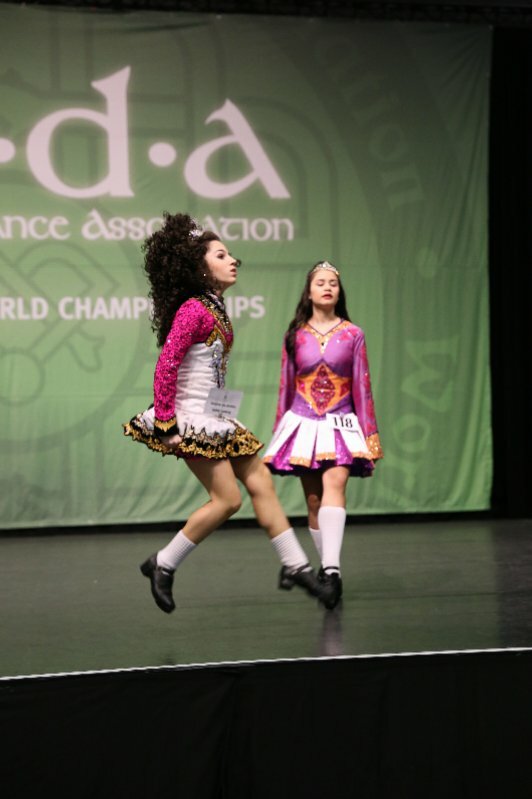 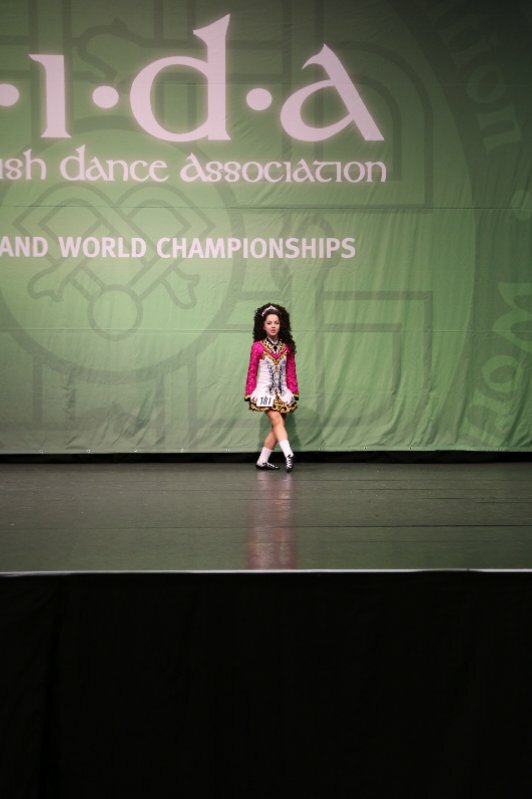 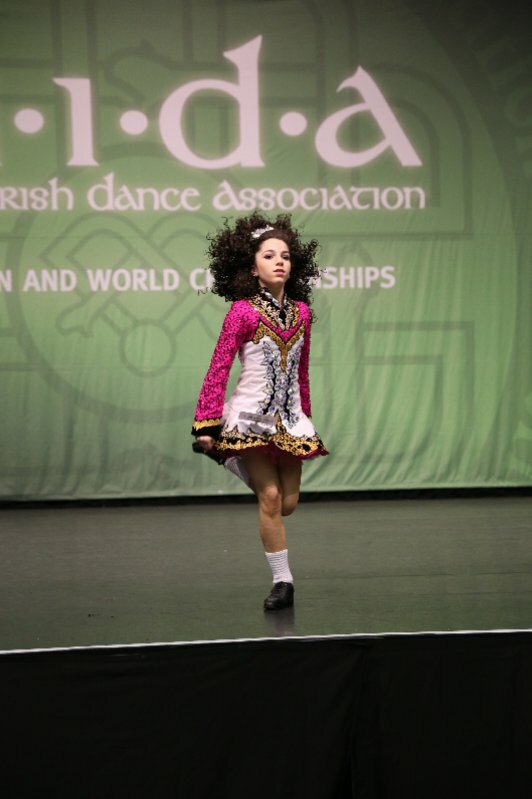 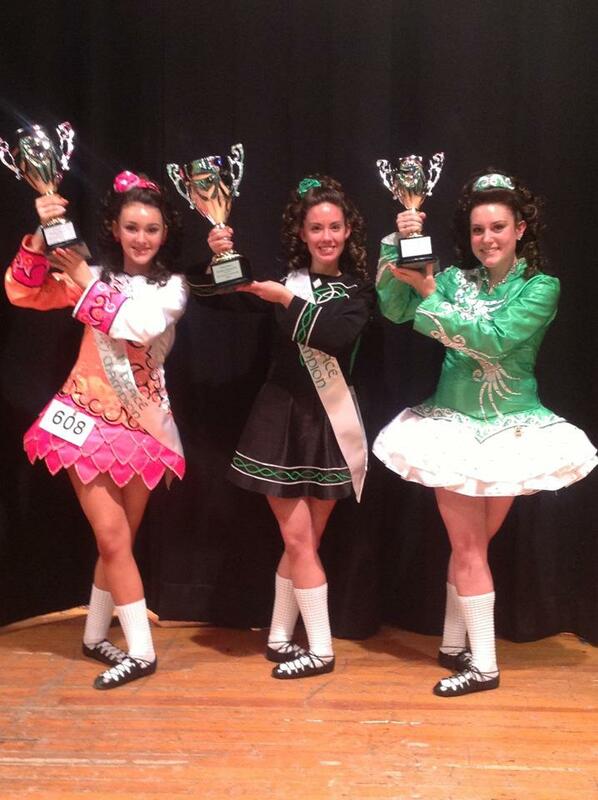 Emerald Isle Wins Big at the WIDA World Championships with Two World Champions and Many Top Placements! 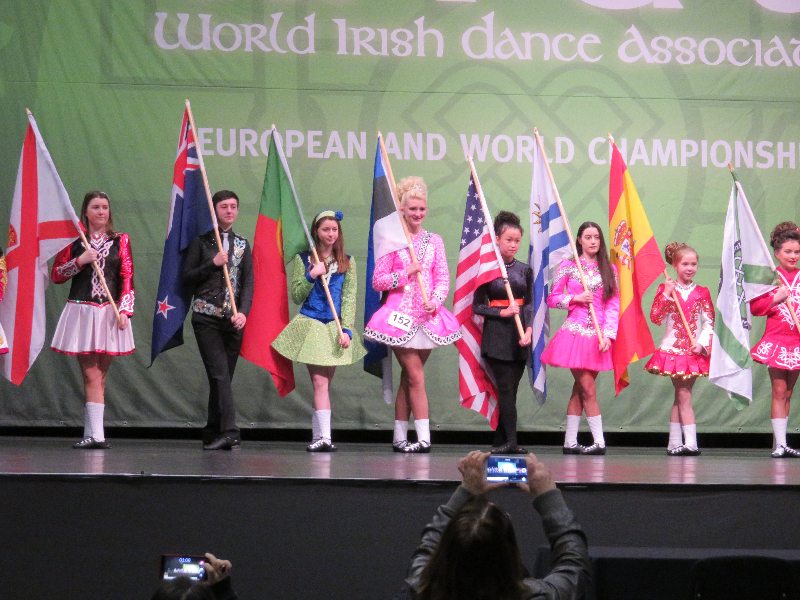 Congratulations to Angela and Matthew for their wins at the World Championships! 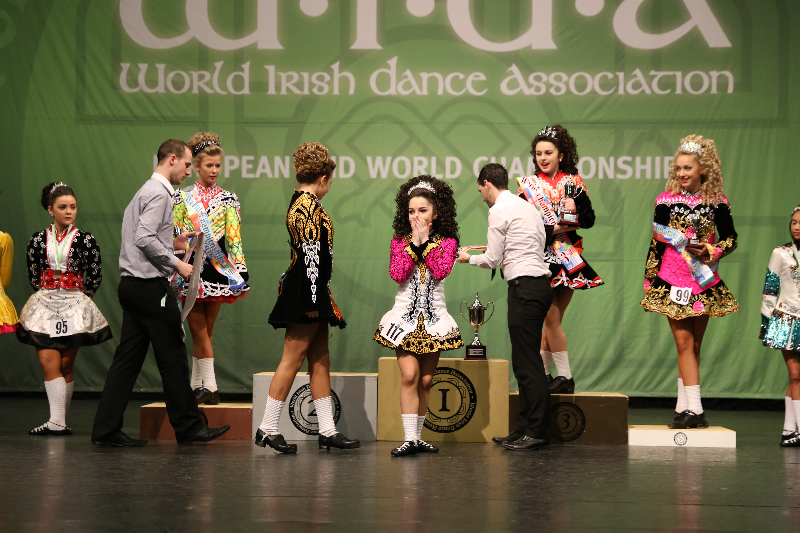 Well done to our whole team, with 6 placements in the top three and our two new world champions! 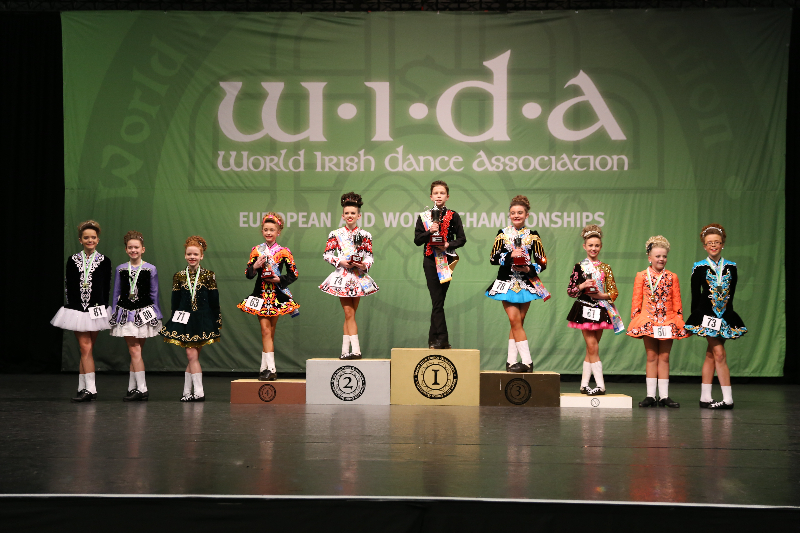 So proud of you Carly, Maiti, Matthew, Angela, Elena, Miranda, Maggie, and Gwen! 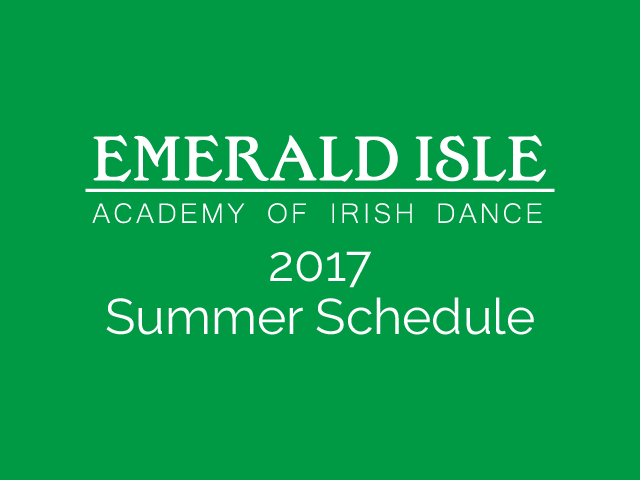 2017 Summer Schedule is Out!